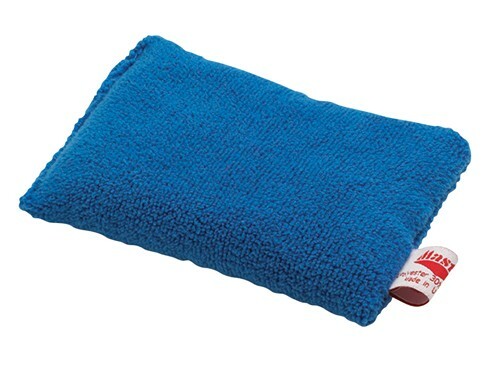 This amazing grip sac is made of a superfine, high-density fiber that absorbs 7x it's weight in moisture! It's microfiber construction makes is more moisture absorbent then grips sacs made of other materials. Due to the time it takes to produce the Master Microfiber Grip Sac ball it will ship in immediately. We cannot ship this ball outside the United States.